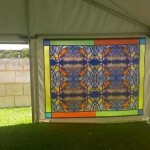 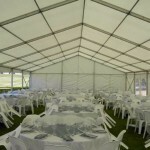 At Spuds Marquee Hire we understand that sometimes the little things can make a big difference! 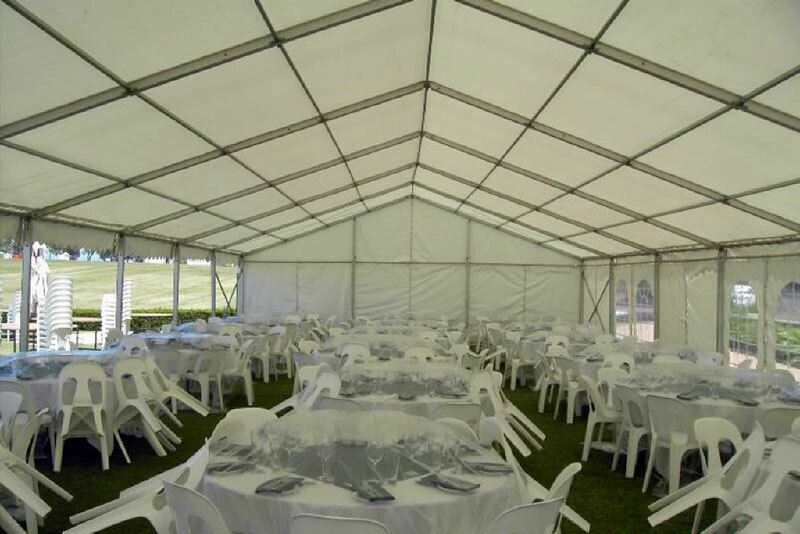 That’s why we offer a selection of optional extras to enhance the interior of your marquee. 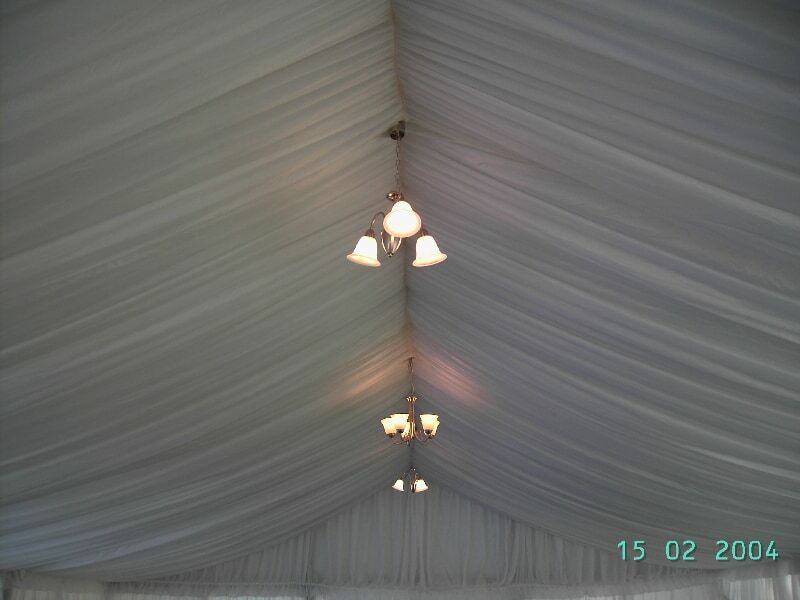 Whether you’re planning a garden party marquee hire, wedding reception, or hosting a corporate event, we can arrange lighting and furniture solutions to accommodate your exact requirements. 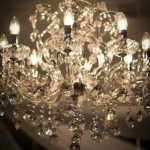 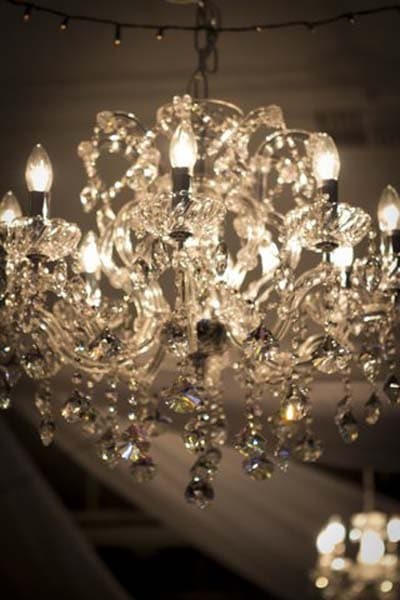 Create a beautiful ambience with the perfect lighting. 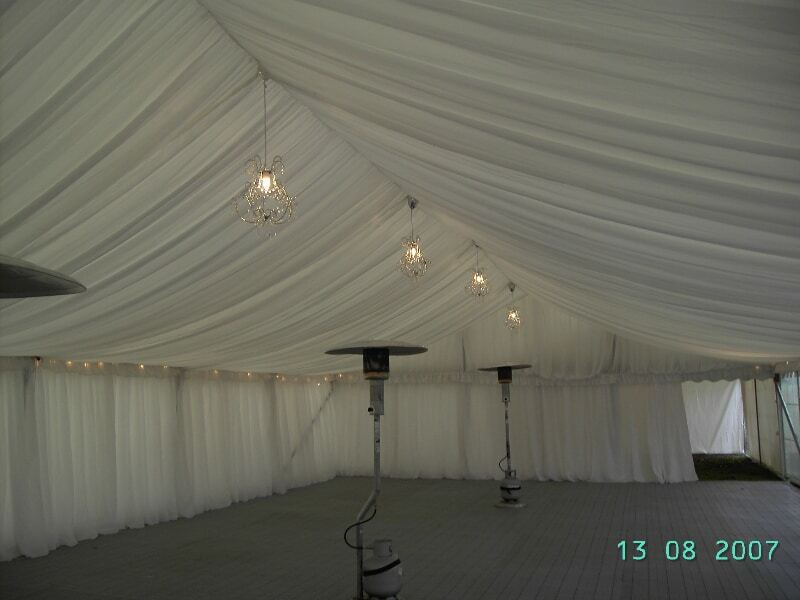 We can add chandeliers ( various types), pendent light, ripple lights, fairy lights or rice lanterns for a unique finishing touch, available with dimmer boxes. 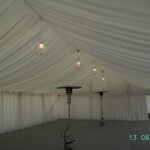 If your event is taking place during the cooler or warmer months we can install heaters or air cooler for extra comfort. 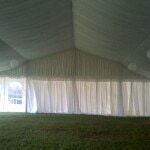 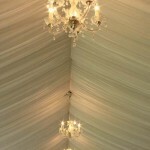 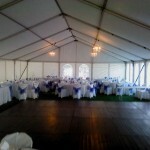 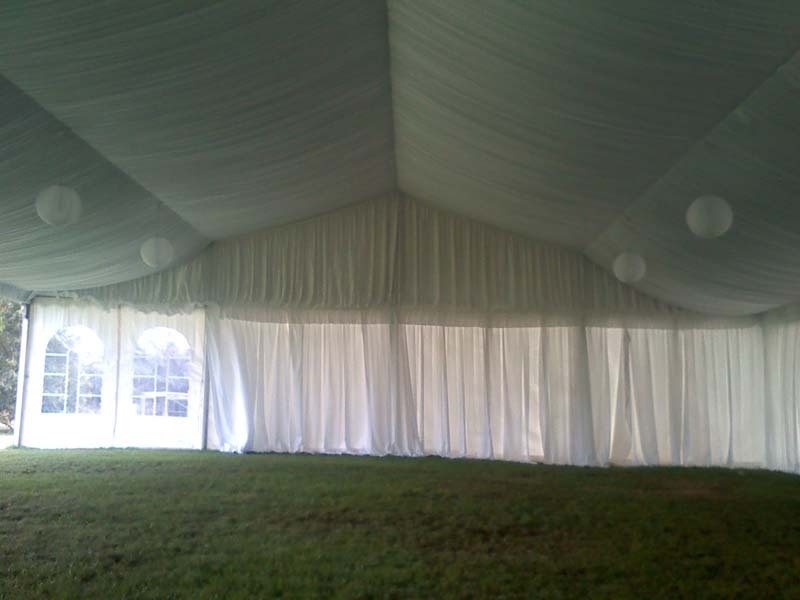 To enhance your special day we can install either black or white roof / wall lining for most of our marquees. 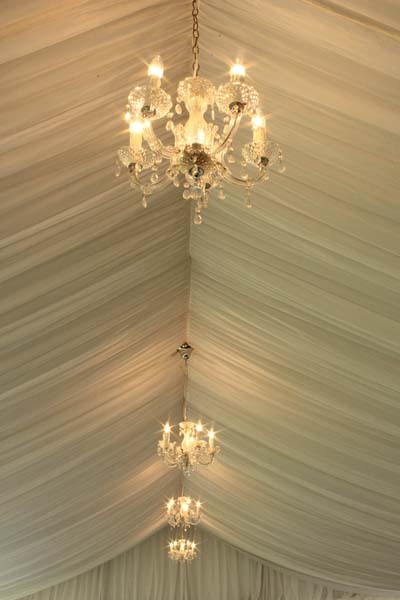 The latest feature for wedding marquees is to have fairy lights in the roof section of the marquee, this can be done with either roof panels installed, roof panel and lining installed, or no roof panels or roof lining installed. 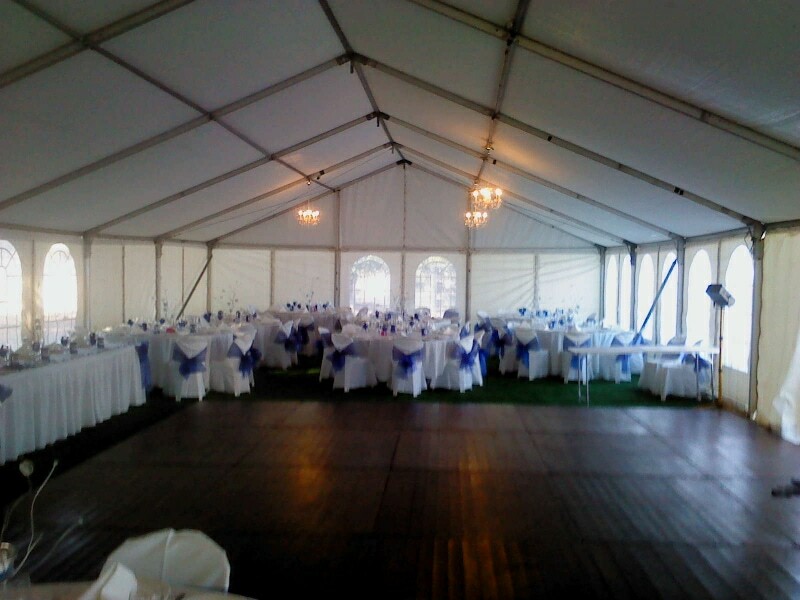 This layout gives the starie effect. 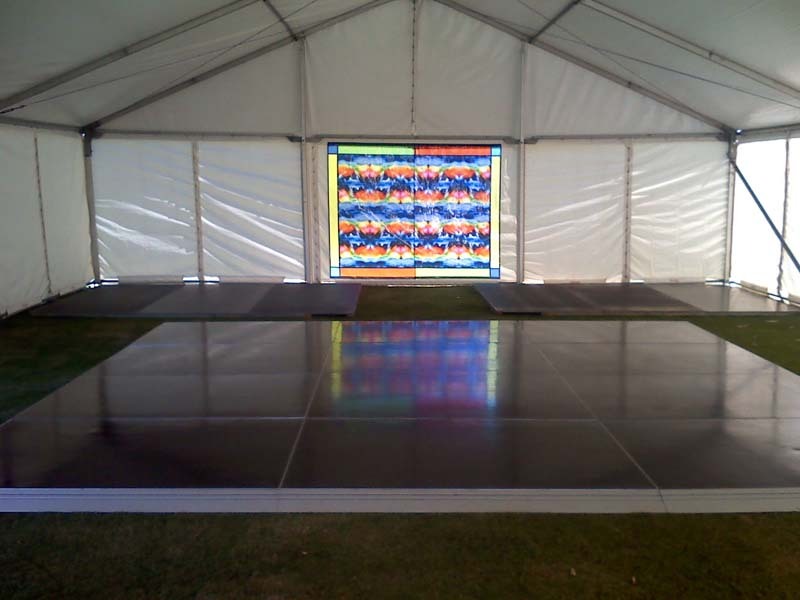 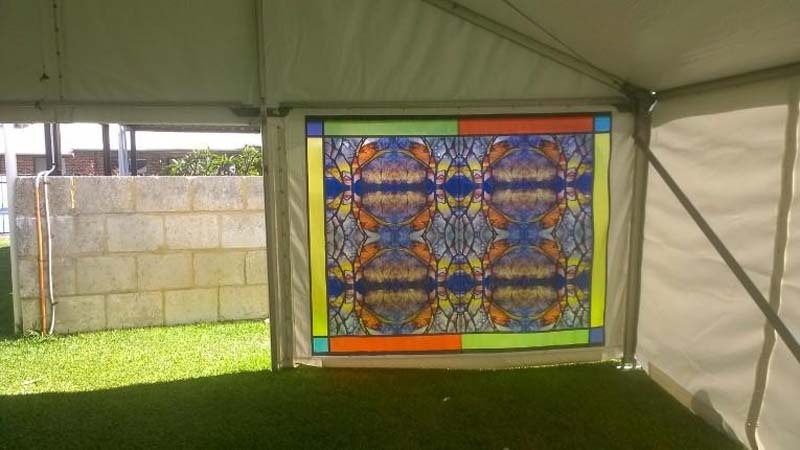 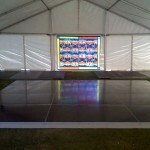 We have black top dance floor available in various sizes and it can be used inside or outside our marquee and for that special effect we can install colour changing led lighting on the leading edge of the dance floor. 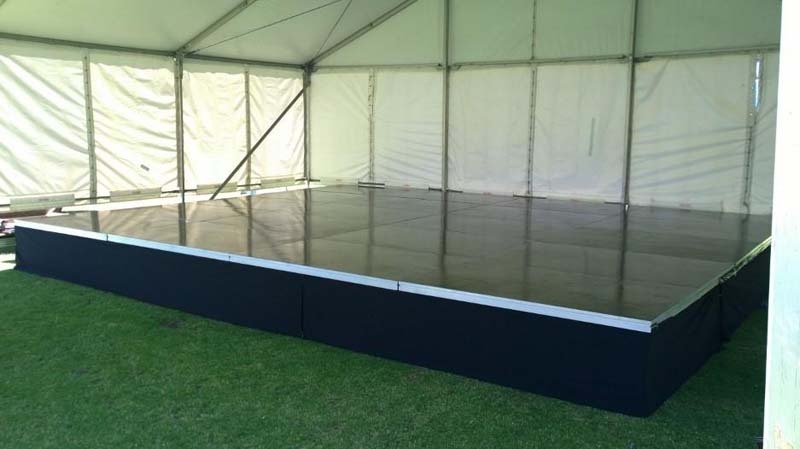 The dance floor is available with edging where required. 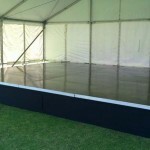 We can supply staging up to 900mm high at various sizes. 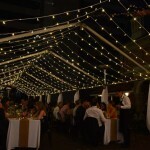 We can arrange chairs, tables and other dining accessories to help complete your look. 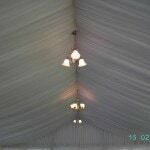 At Spuds, we work hard to turn your ideas and vision into reality. 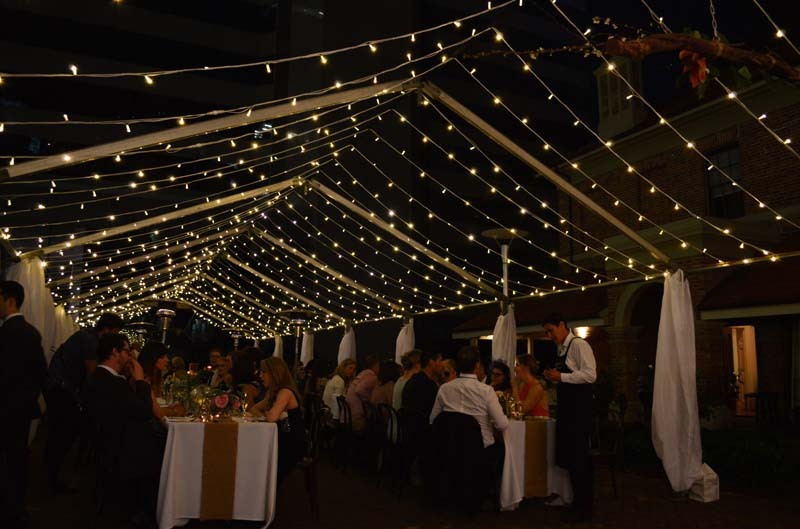 We also have strong relationships with some of Perth’s leading party suppliers, such as Celebration Party Hire Crack-a-Jack Party Hire, Kids Just Wanna Have Fun (amusement machines) and together, we can help you create the perfect event with confidence.